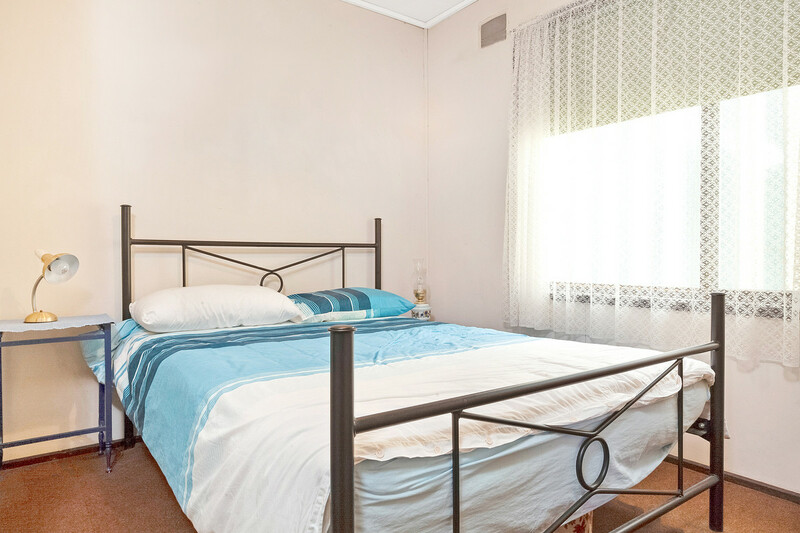 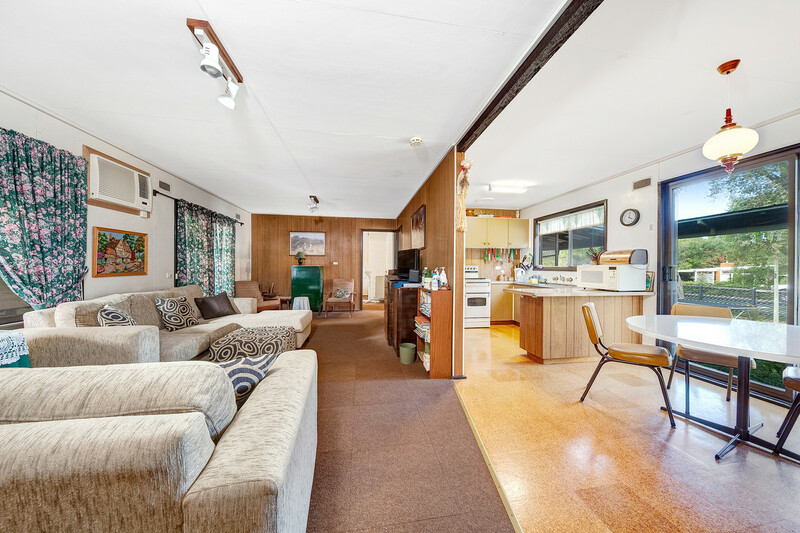 This classic little 1970’s weekender ideally located just a leisurely 700m stroll to pub, club, shops & beach. 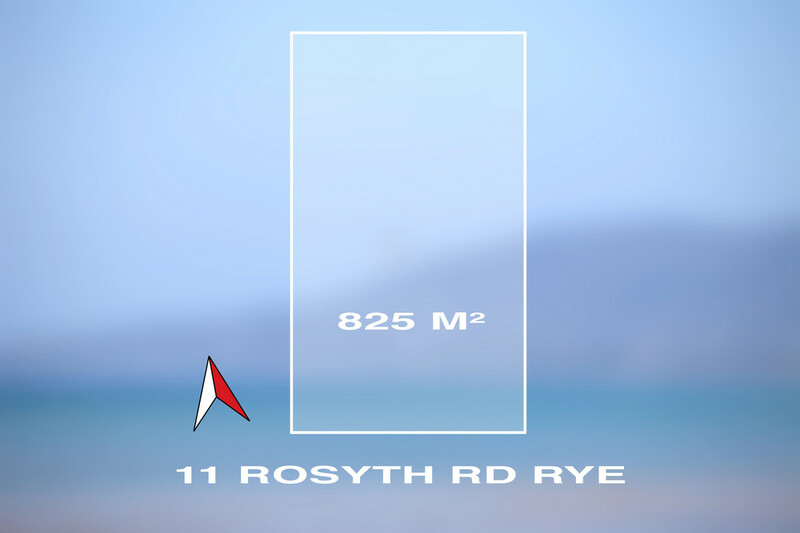 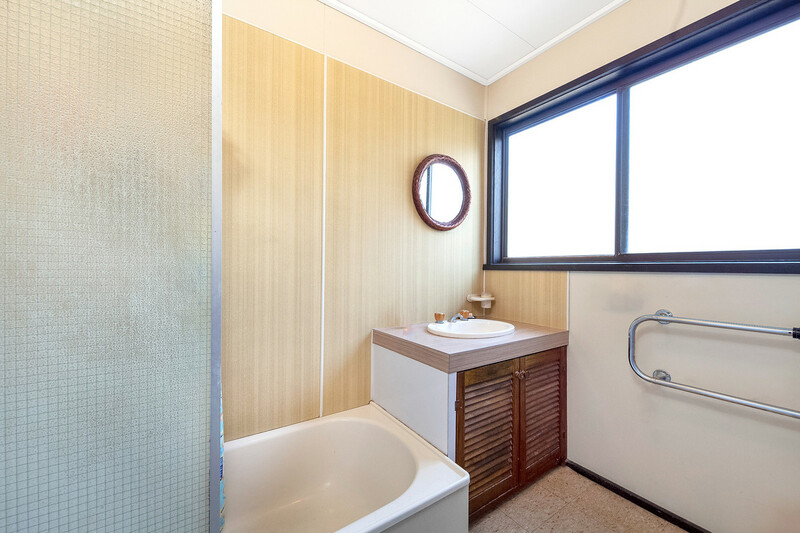 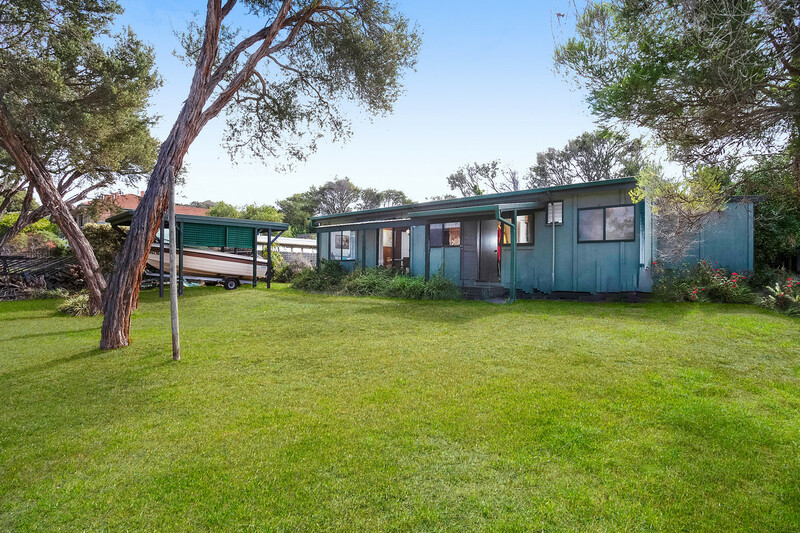 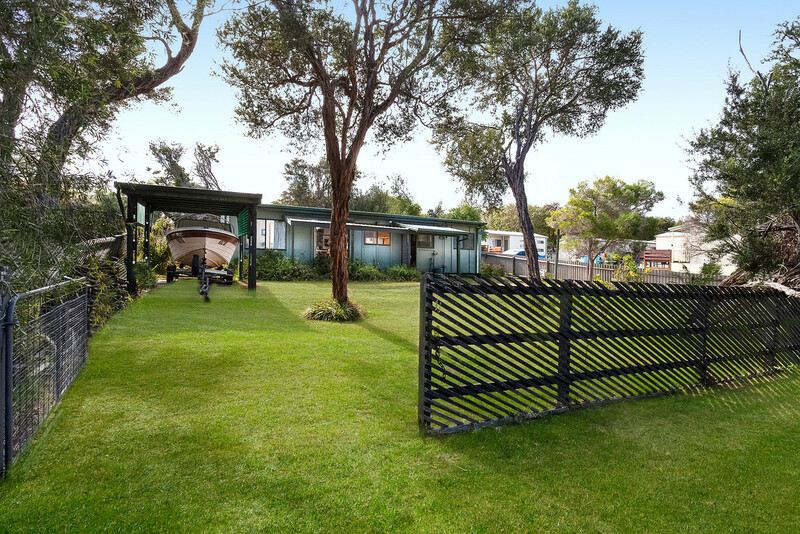 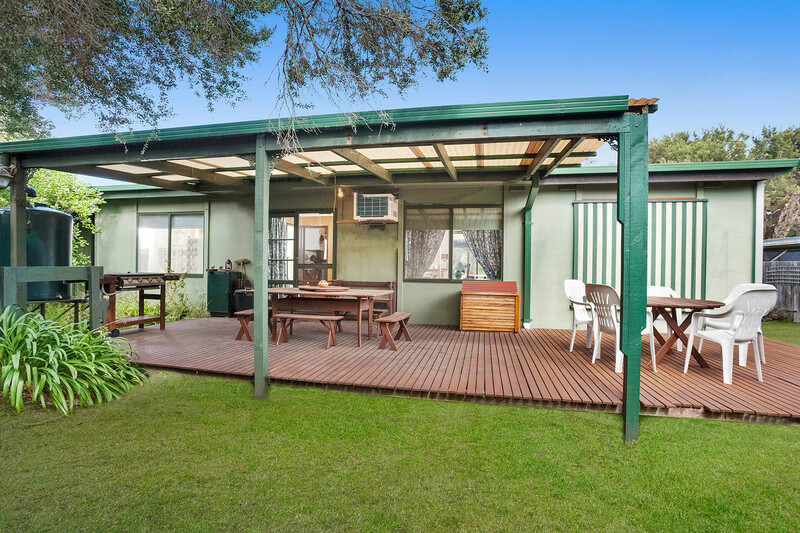 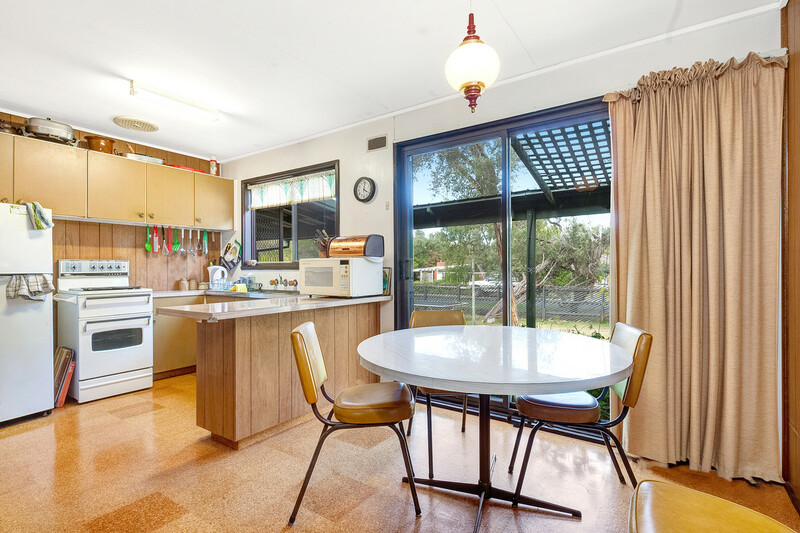 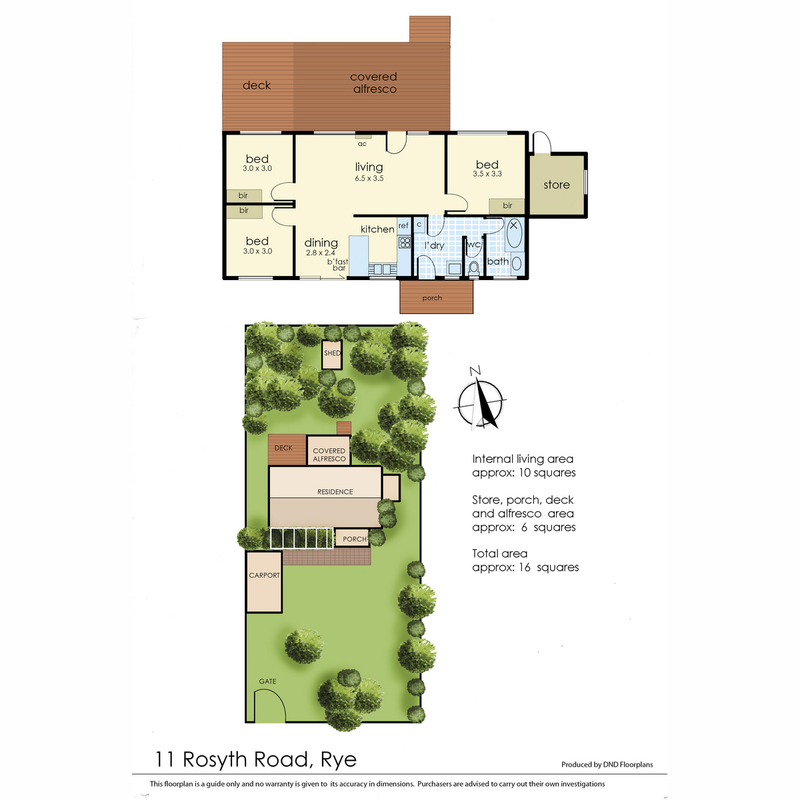 Situated on a generous, level, rustic allotment measuring 825m2 it comprises: 3 bedrooms, 1 bathroom, galley style kitchen & dining, separate lounge, north facing rear deck ideal for entertaining plus single carport. 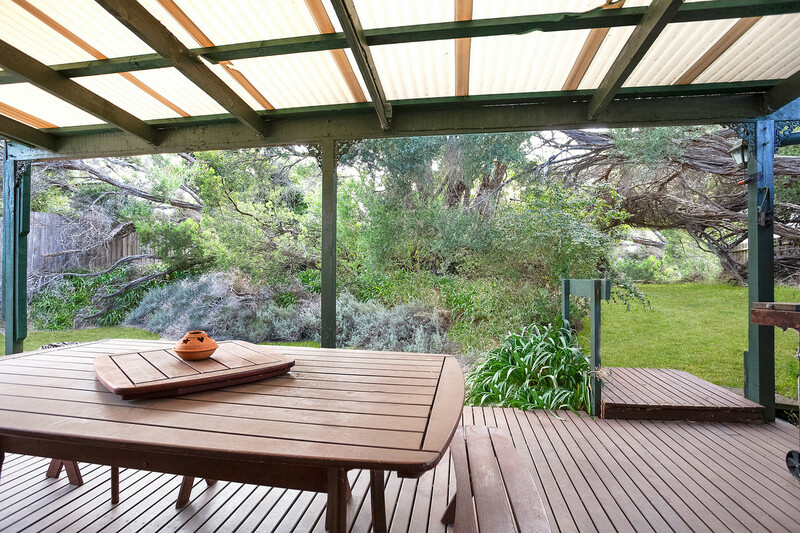 Priced to sell, positioned to please.